(2013). Modelling and Experimental Study of Wax Deposition in Transportation Line Using a Flow Loop System. Iranian Journal of Chemical Engineering(IJChE), 10(1), 3-16.
. "Modelling and Experimental Study of Wax Deposition in Transportation Line Using a Flow Loop System". 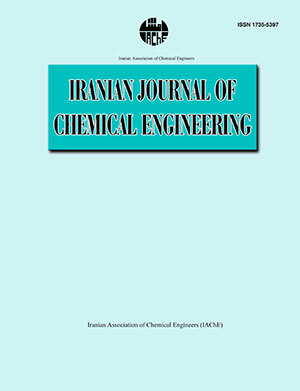 Iranian Journal of Chemical Engineering(IJChE), 10, 1, 2013, 3-16. (2013). 'Modelling and Experimental Study of Wax Deposition in Transportation Line Using a Flow Loop System', Iranian Journal of Chemical Engineering(IJChE), 10(1), pp. 3-16. Modelling and Experimental Study of Wax Deposition in Transportation Line Using a Flow Loop System. Iranian Journal of Chemical Engineering(IJChE), 2013; 10(1): 3-16.